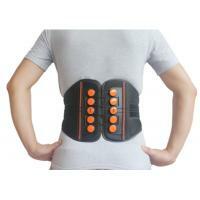 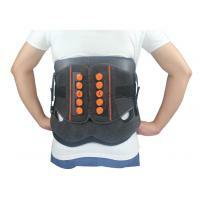 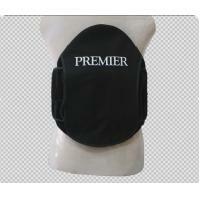 It stabilizes and controls the body along with the lower lumbar spine, providing constant support and pain relief. 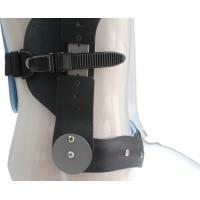 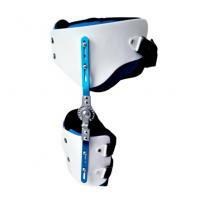 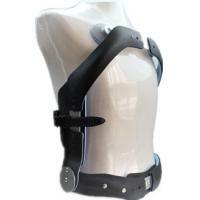 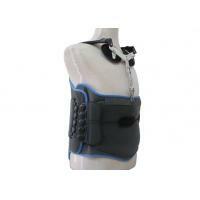 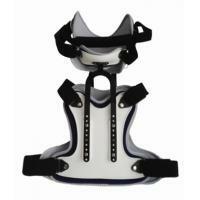 Features a spring-loaded hinged pelvic band that rotates as patients move from a seated to standing position. 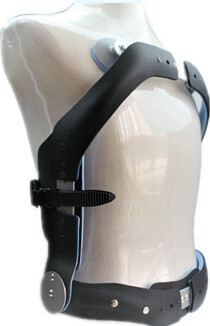 This jewett back brace applies pressure to three areas of the body- the sternum, the midback, and the front of the hips, supporting the thoracic and lumbar spine and limiting forward flexion of the back. 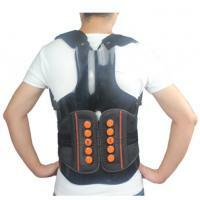 It helps to encourage proper posture and spinal alignment, which helps to reduce pain and discomfort.